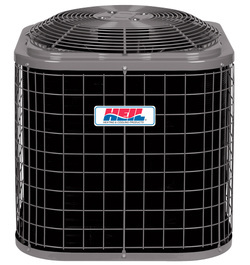 Barr Heating & Cooling uses the Most Reliable and Efficient Heating and Air Conditioning Products Available. 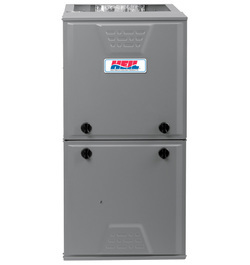 As an authorized Heil dealer, Barr Heating and Cooling has the factory support and know how to install and service the most prominent names in the industry. 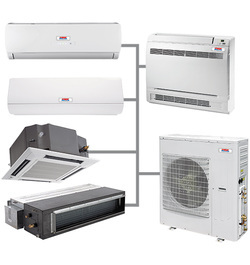 We can provide the highest quality air conditioning and heating systems available and offer custom installation, quality air control, free estimates, load calculations and more. 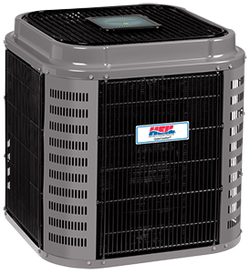 ​The thought of maximum comfort in your home may seem almost impossible, but a matched heating and cooling system can help make it a reality. 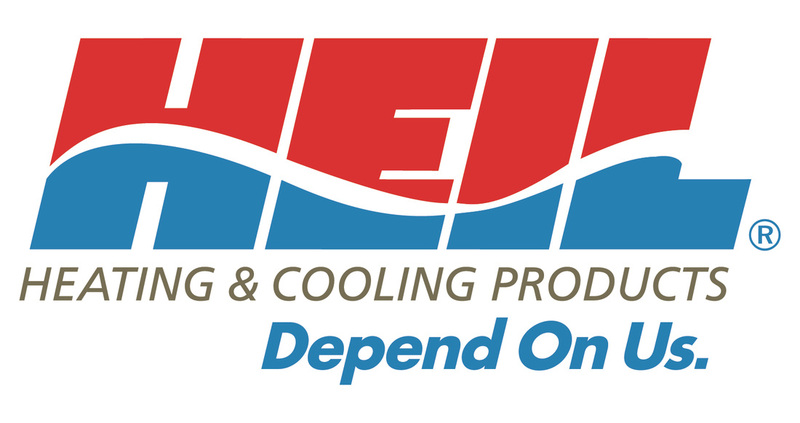 A matched heating and cooling system will increase your comfort by providing consistent temperatures, humidity control and increased air quality throughout your home, no matter the season. 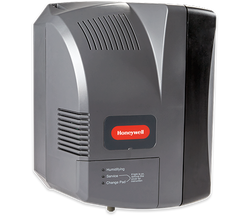 It can also help your home operate at high efficiency, saving you money on your monthly bills. The Lyric system: Your life doesn't follow a set schedule. 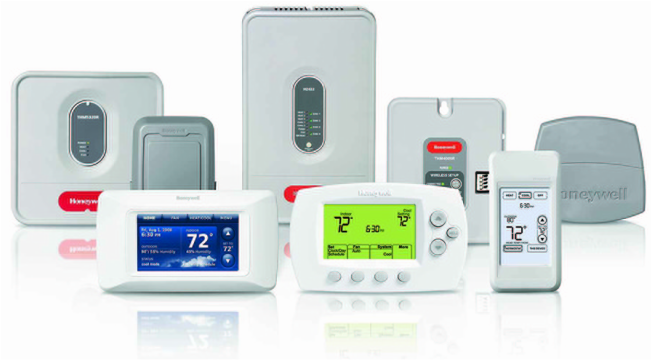 So why should your thermostat? 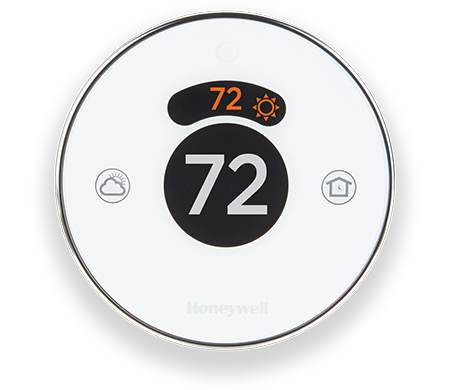 You can control the Lyric smart thermostat from anywhere, or let it manage your comfort and savings automatically, so there's no learning curve, no rigid scheduling—just comfort when you're home and energy savings when you're away.